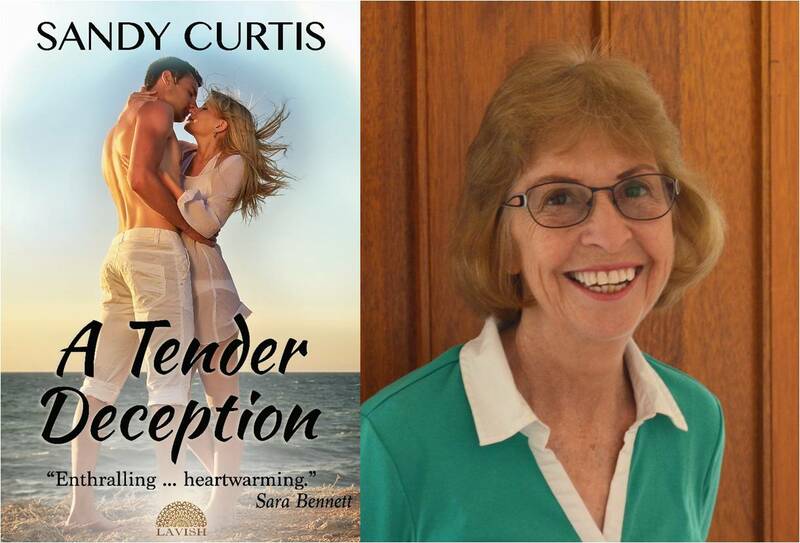 A Tender Deception is my third contemporary romance with Queensland publisher Ormiston Press under their Lavish imprint. I love writing romances that tug on readers’ heartstrings and make them fall in love with my characters as much as I do. Emma and Nick are two people who deserve happiness – life hasn’t been kind to them – but they have to find a lot of courage to achieve that happiness. As the Burrum River curves past a tiny settlement called Walkers Point near where it enters the ocean, the outgoing tide gathers speed and turns a gentle flow into a raging current that is impossible to swim against. I was watching this one day and observed a mother with two small children on the sandy beach at the water’s edge. I hoped the mother wouldn’t let them venture any further, and wondered what would happen if one did and was carried away by the current. And suddenly I knew that I wanted a hero to be there to rescue that child. A hero who had a lot to lose if he was recognised, but who would risk his life and his future for the child. Our family have holidayed at beautiful Woodgate Beach (not far from Walkers Point) for many years, and I reasoned it was only logical that my heroine should be staying there while recovering from a tragic accident. Nick Marshall and Emma Richmond’s story grew from there. Jaye Ford’s psychological thriller, Already Dead. I read lots of different genres – just pick up books if they appeal to me. But they always need to have a love story of some kind in them. Write THE best-selling novel of the year! Oh, okay, you want a more realistically-achievable goal (but I’m not giving up hope) J Go touring The Great South-East and visit all the wonderful places in south-east Queensland that that TV show covers. Or maybe travel the east coast of Tasmania or the south of Western Australia – places I haven’t yet had a chance to see. The freedom we have which we should never take for granted. We are one of the few countries on earth that has never seen a civil war or any war on our soil and I hope we never do. 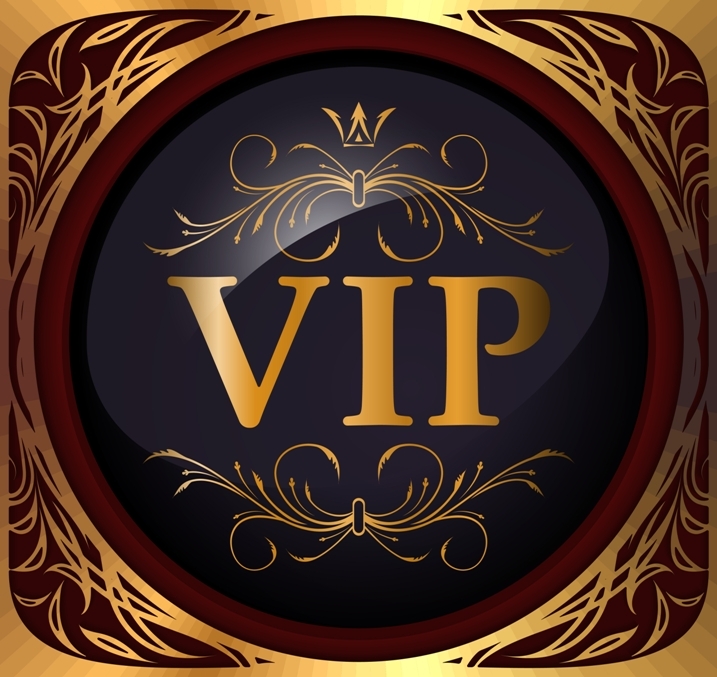 How wonderful it is that you can read a thriller, a fantasy, a women’s fiction, a crime novel, and know that when the adjective “romantic” is in front of that genre tag you are going to be thrilled by a love story that will capture your heart. The romance genre covers such a wide variety of sub-genres that there will always be a book out there to meet the needs of every romance reader. Romantic thriller number eight (it’s still looking for a title). Anyone who has read Grievous Harm will know that the Agency that Ryder (minor character in GH but main character in this book) worked for has been rocked by the discovery of the traitor in the organisation, and this has repercussions for Ryder. When a mysterious envelope is delivered to his step-father, Ryder must carry out its cryptic instructions or risk the destruction of his family. Also, I’m determined to finish the rural romance I’ve started writing, and I have an idea for another contemporary romance, and if my women’s fiction novel doesn’t find a publishing home this year I will self-publish it. Emma, struggling with the guilt caused by the death of her estranged husband, a man whose abuse and infidelities failed to break her spirit, is shocked by the desire Nick stirs within her. The last thing she needs is the compelling attraction she feels for this man, who, although he tries to control his desire for her, is adamant he will leave as soon as his wounds heal.